to rehabilitate injuries and to improve the life of our patients. Combining manual techniques with exercises to improve daily activities for our patients. The AlterG anti-gravity treadmill allows us to adjust the percentage of body weight to allow each individual to walk with decreased pain therefore improving daily function and activities. We emphasize the importance of manual therapy, including joint mobilization, soft tissue mobilization, stretching, taping, trigger point release, myofascial release, combined with therapeutic exercise to improve function and quality of life. 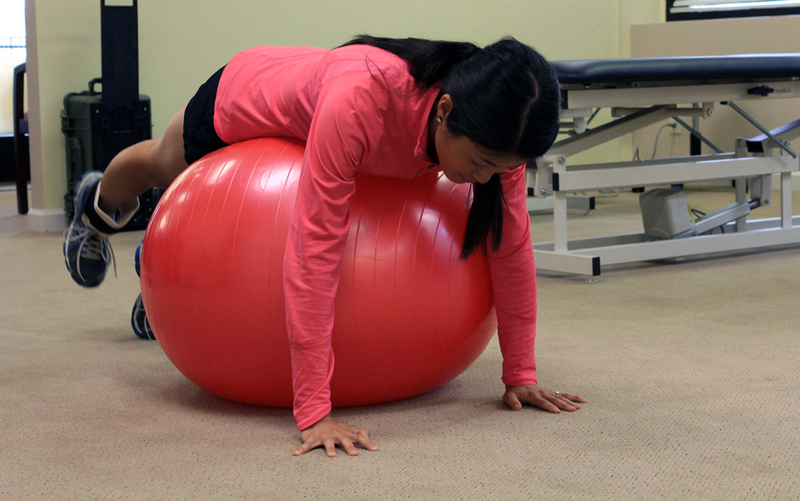 We educate our patients on a home exercise program throughout their treatment to progress to independently manage their condition and maintain the improvements made in physical therapy. 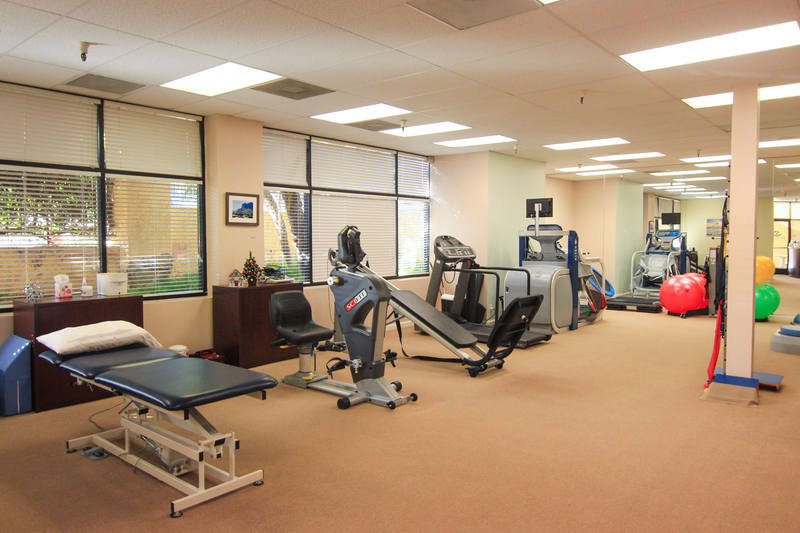 Rancho Del Mar Physical Therapy is a private practice small business and we pride ourselves on quality of care for patients by performing thorough evaluations and identifying all physical factors contributing towards the problem. Individual treatment plans and programs will be designed for each patient as we believe everyone has unique needs in order to achieve optimal results. Tracey King and Joseph Nichols are both Doctors of Physical Therapy having obtained their degrees in 2009 and 2013 respectively. An individual treatment plan and program will be designed for each patient as we believe everyone has unique needs in order to achieve optimal results. At RDMPT we work with state of the art equipment to get you back on your feet in no time. The Anti-Gravity Treadmill allows patients to rehabilitate with less pain while reducing the risk of further injury, which may enable patients to heal faster. 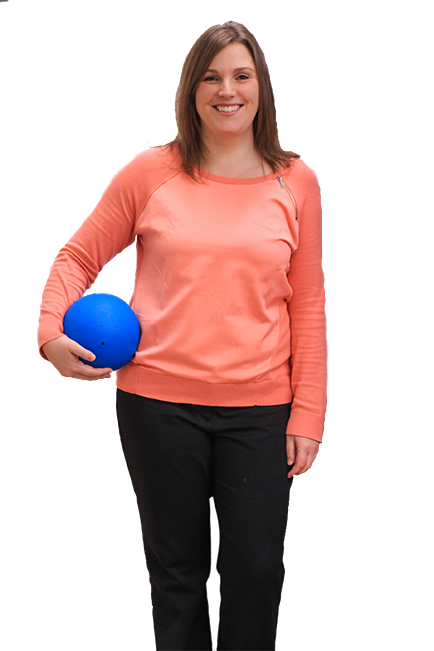 Tracey King has a Doctor of Physical Therapy degree from the University of Colorado. Prior to that she graduated from San Diego State University in 2006 with a Bachelor of Science degree in Kinesiology with the emphasis of Pre-Physical Therapy. 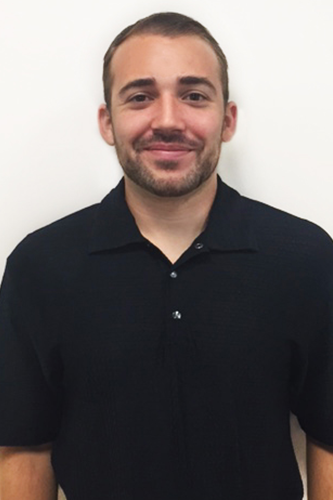 Joseph Nichols has a Doctorate degree in Physical Therapy from the University of St. Augustine for Health Sciences. Prior to that he graduated from California State University of San Marcos in 2013 with a Bachelor of Science degree in Kinesiology. Dawn joined Dr. Tracey King, DPT for the Grand Opening of Rancho Del Mar Physical Therapy in May 2013. 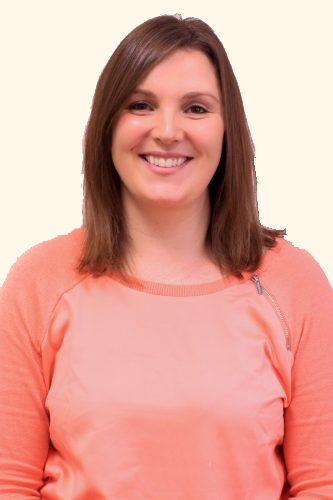 She has worked in the Physical Therapy industry at many levels. 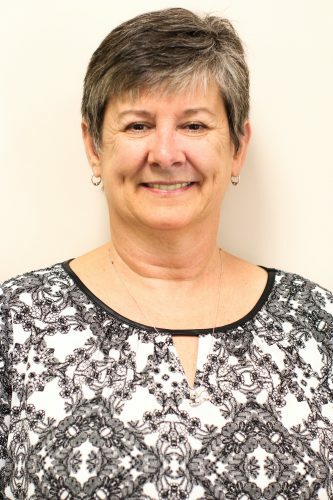 If you have any questions or would like to schedule an appointment, please click below to send an email to Dawn today.